This week we have finished our All Food and Confectionery event in Budapest and we are ready to announce the winner of our buyers' choice. Your Daily Protein Drink by Eggy Food GmbH & Co. KG was voted as The Most Innovative FMCG Product by the overwhelming majority of our attendees. European retailers and distributors preferred a healthy no-carbs drink to all the other products emphasizing that this is the type of Innovation the market awaits. Your Daily Protein Drink is gluten and lactose-free beverage that also has no fat or sugar substitutes and can be consumed in a snack break. The product has three different tastes and being a pure protein dose can be used for any diet or sports goals. 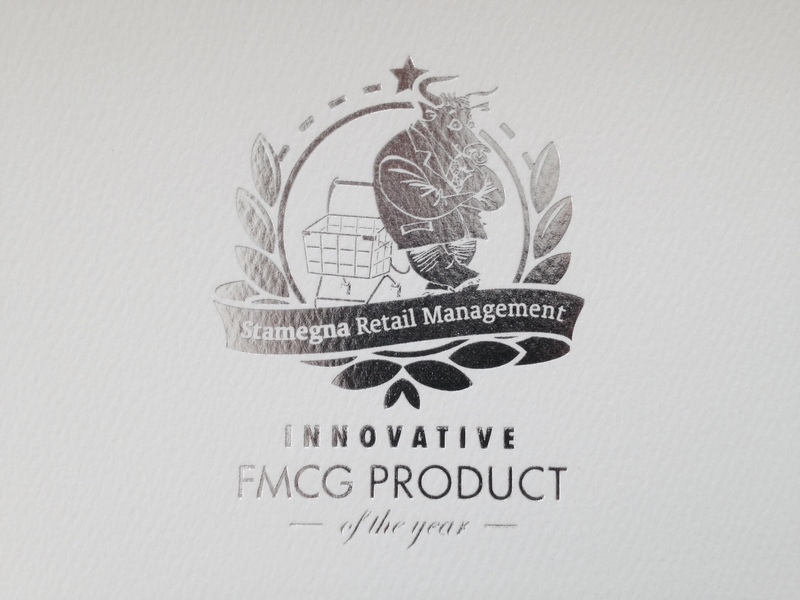 We are pleased to reward Eggy Food GmbH & Co. KG with the Most Innovative FMCG Product Award by Stamegna Retail Management and wish them rapid expansion into new markets. The Award ceremony will be held on one of the upcoming shows. Interested in other products winning the Award? Here is our selection. Visit our gallery for the event’s pictures and feel free to share. Don't miss the video from the Stamegna Network: All Food and Confectionery 2019 in Budapest. We are pleased to announce that Corman’s product – a liquid butter La cuisine au Beurre has been voted as the most innovative FMCG product presented at the 2018 Stamegna Network: Middle East Food and Confectionery that was held on 11 - 12th of November in Dubai, The United Arab Emirates. The product is the first liquid butter that offers an authentic flavor in a handy format that can be used for cooking, baking, and roasting. Currently, it's being sold in Belgium under Carlsbourg brand, however, after participation in a Stamegna Network, we expect to see the innovation in various markets soon. We are confident that the views of our network’s competent Middle Eastern and Eurasian buyers reflect the up-to-date market trends and needs. We congratulate Corman on this recognition and wish them every success going forward. Let the Stamegna Award help this remarkable product attract more customers and admirers worldwide. We are pleased to announce Leeloop by Well.Be Labs GmbH as the winner of the last Stamegna Network in Amsterdam. The event had gathered 42 countries and brought together professionals from Beauty, Health and Baby Care industries. More than 50 buyers, among then Galleries Lafayette, Boots UK, Allbeauty.com, took part in voting for the Most Innovative FMCG Product. They explored plenty of novelties presented by manufacturers, listened to product presentations and tried to choose the most advanced item. The Leeloop hairband presented by Well.Be Labs got the record number of votes and became a winner of the event. The product is a handy lice-preventing solution that protects kids and helps parents and teachers. We are glad to spread the word and support a vital initiative of Well.Be Labs. We are confident that the Award will bring them brand awareness, new contracts and grateful customers. The Award ceremony will be held on the upcoming shows. Our Asian Health and Beauty Network took place in Hong Kong two weeks ago. We introduced manufacturers from Europe, Asia, Australia, Canada, the Middle East and the US to Asian retail chains, distributors and big local shops owners. 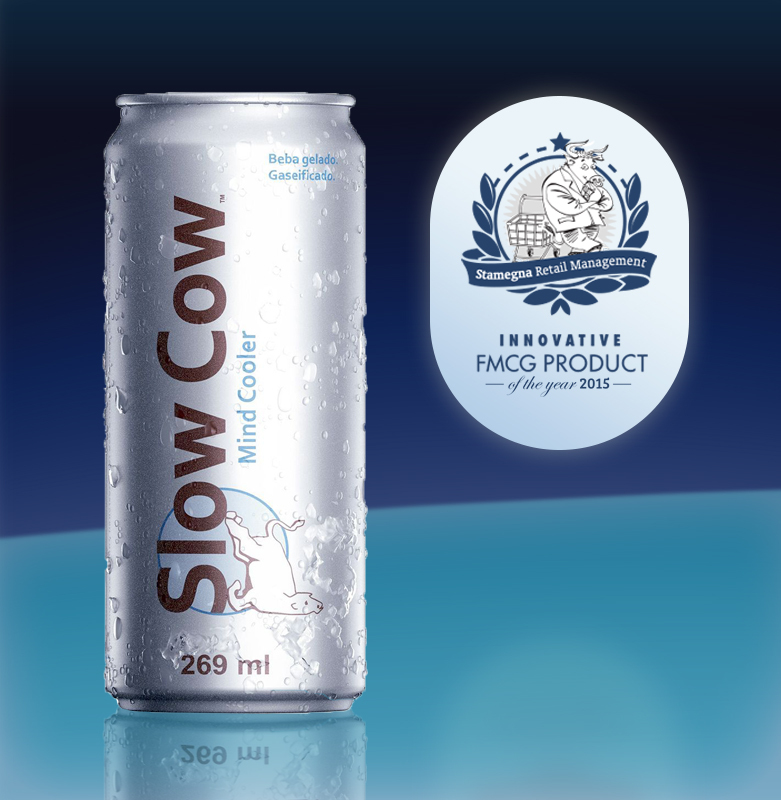 As always we held the Most Innovative FMCG Product competition where every producer could present just one, but the best item. For Asian market all the displayed goods were offbeat and generated a lot of interest. However, IntelliGender International and its baby gender prediction test of the same name astonished the buyers and made them vote almost unanimously. IntelliGender kit can be easily used at home at anytime during pregnancy. It allows moms to predict if they're having a boy or a girl with 90% accuracy. We believe that the Stamegna Award will have a significant impact on signing new contracts and we wish the product successful penetration of new markets. We look forward to awarding the brand personally at our next event in Amsterdam. Don't miss the video and photos from the Stamegna Network: Asian Health and Beauty Care in Hong Kong. We are delighted to announce that Merzdorf's (Merzdorf Fine Food Sp. z o. o.) “CHICKS&SPORT” was voted as the most innovative product at the Stamegna Network: Snacks & Confectionery 2018 held in Madrid. European retailers and distributors decided to give their vote to an appealing healthy snack that contains easily digested protein, low amount of salt and no chemical additives. The product was presented as a perfect match for athletes, people on a diet and allergy sufferers. We are pleased to reward Merzdorf with the "Most Innovative FMCG Product" Award by Stamegna Retail Management and wish them great success on new markets. The Award ceremony will be held on the upcoming shows. Visit our gallery for the event’s pictures and feel free to share. Don't miss the video from the Stamegna Network: Snacks & Confectionery 2018 in Madrid. On the first Stamegna Beauty Network of this year - Premium Selective Beauty Care in Milan we held the Stamegna Award vote for The Most Innovative FMCG Beauty Product. There was no doubt - the sophisticated beauty device glo910 got the first place with a significant difference in votes. We were proud to present 49 products from all over the world and observe how our experienced buyers were trying hard to define their preferences. According to the rules they needed to choose a product with a great innovative idea behind, an attractive presentation to the retail market and a clear message to the customer. MIXEN Beauty Technologies SL savvy in the development and research of beauty products for professional and home use presented glo910 as a revolutionary combination of mechanical massage, heat, and light therapy. Collaboration with dermatologists, aestheticians and beauty industry designers let an innovative technology become the ergonomic and handy tool for home treatment. Considering diversity and dynamic growth of the beauty market we are confident to say that recognition by qualified and prominent buyers is worth a lot and opens new doors for young inventions. We congratulate MIXEN Beauty Technologies and its bright product and looking forward awarding them on one of our next beauty shows. 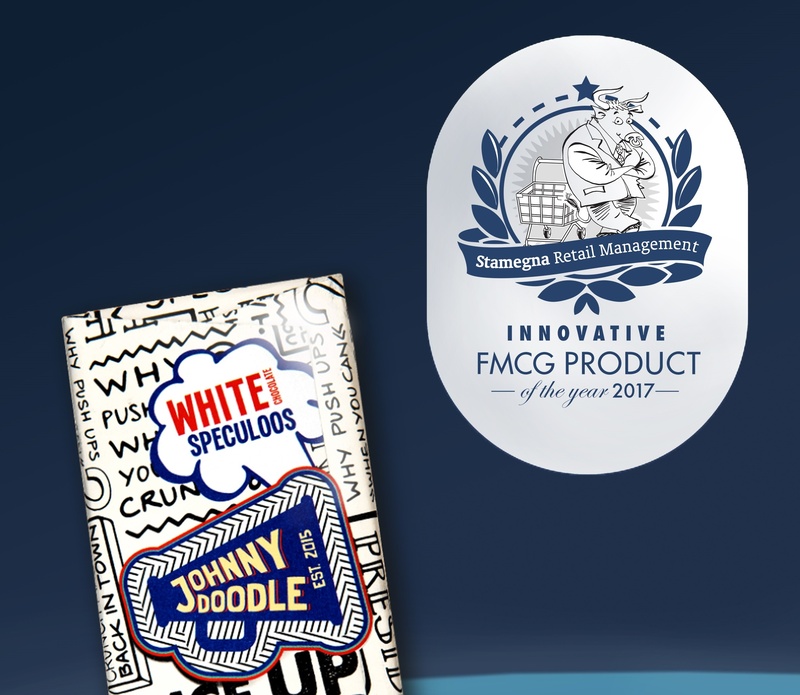 We are pleased to announce that a winner of the 2017 Most Innovative FMCG Product award in the Health and Beauty category is Waterwipes’ product ”WaterWipes”. 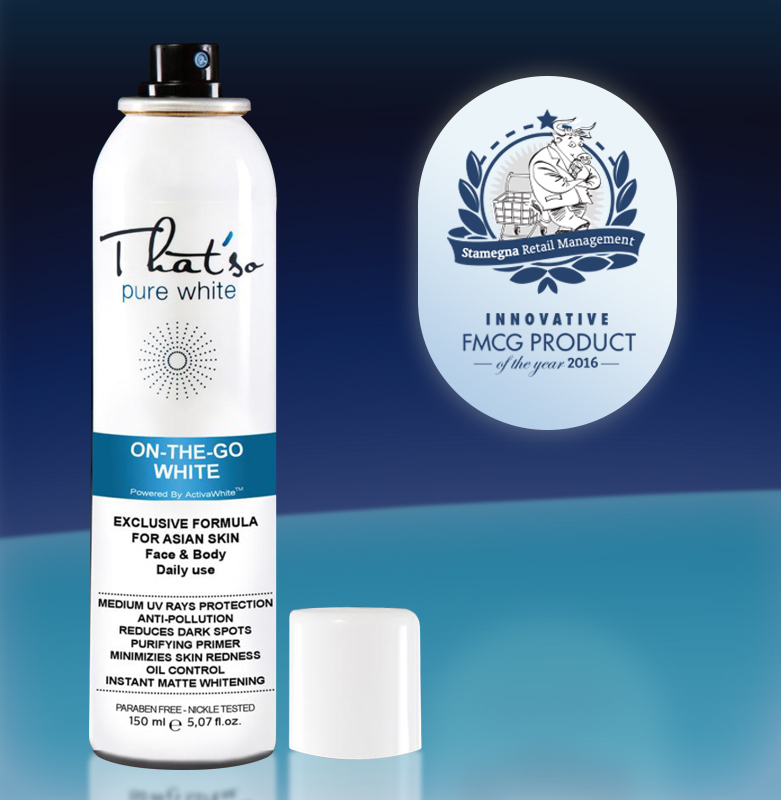 This innovative product won the vote of qualified industry retailers and distributors at the 2017 Stamegna Network: Asian Health and Beauty Care which took place August 6-7 in Hong Kong. This exclusive award is only given to one product out of many present at each Stamegna Network event, meaning that the award represents the opinions of expert buyers from around the world. 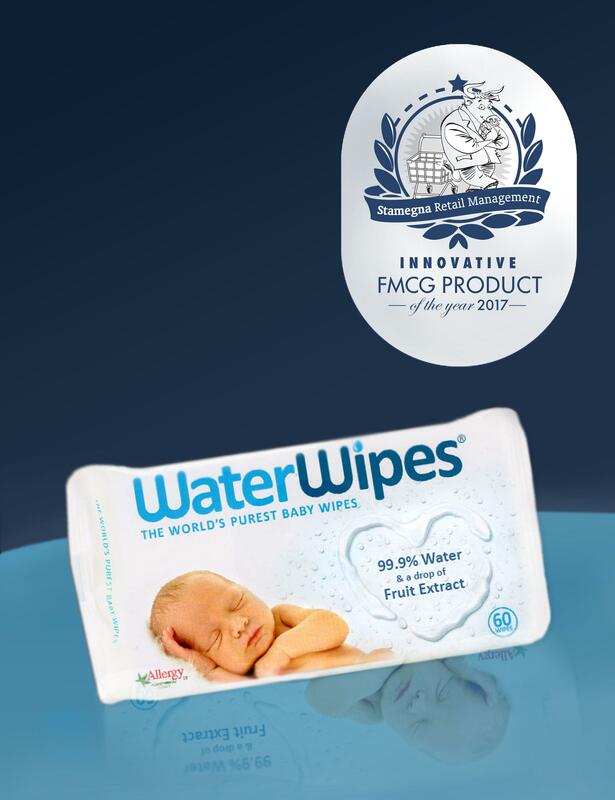 We congratulate Waterwipes and wish them luck in going forward with their great product! We are pleased to announce that a winner of the 2017 Most Innovative FMCG Product award is HerbalFix for their “Herbal Fix” line of health beverages. This innovative product won the vote of qualified industry retailers and distributors at the 2017 Stamegna Network: Food and Confectionery, Asia which took place August 6-7 in Hong Kong. We congratulate HerbalFix and wish them luck in going forward with their great product line! With great pleasure and pride, we are pleased to announce the emergence of Cyden Ltd’s “SMOOTHSKIN Bare – Ultrafast IPL Hair Removal” as the most innovative FMCG product presented at the 2017 Stamegna Network – Beauty Care which was held on the 22nd and 23rd of January in Milan, Italy. It is important to note that this recognition represents the views of qualified FMCG industry retailers and distributors, thereby directly representing relevant consumers’ views in the industry. The team at Stamegna Retail Management is working tirelessly to get innovative products into the hands of consumers irrespective of where they are located and this award reinforces our commitment to fulfilling the “Stamegna Promise of Innovation”. We congratulate Cyden Ltd. on this recognition and we wish them every success going forward into the future. Gebr. Ewald GmbH Crowned in Vegas! We are pleased to announce that Gebr. 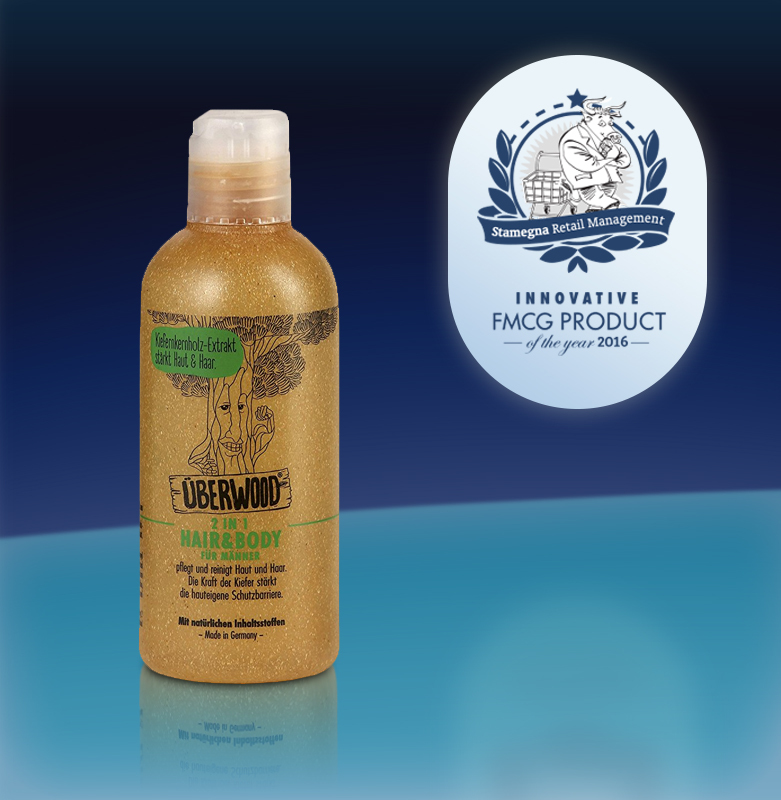 Ewald GmbH’s product Überwood Hair & Body für Männer has been selected as the most innovative FMCG product presented at the 2016 Stamegna Network: US Health Care which was held on the 17th of October in Las Vegas, U.S.A.
We are confident that this recognition will enhance the global acceptance of this product because this selection reflects the views of our network’s qualified Continental American, Asian and European Distributors and Retailers who in turn represents individual consumer markets in their national domains. Once again, the Stamegna promise of getting innovative products into the hands of consumers irrespective of their geographical location has been fulfilled. We congratulate Gebr. Ewald GmbH on this recognition and wish them every success going forward. We are confident that this recognition will enhance the global acceptance of this product, thereby reinforcing Stamegna’s vision to facilitate the delivery of innovative products into the hands of consumers anywhere in the world. 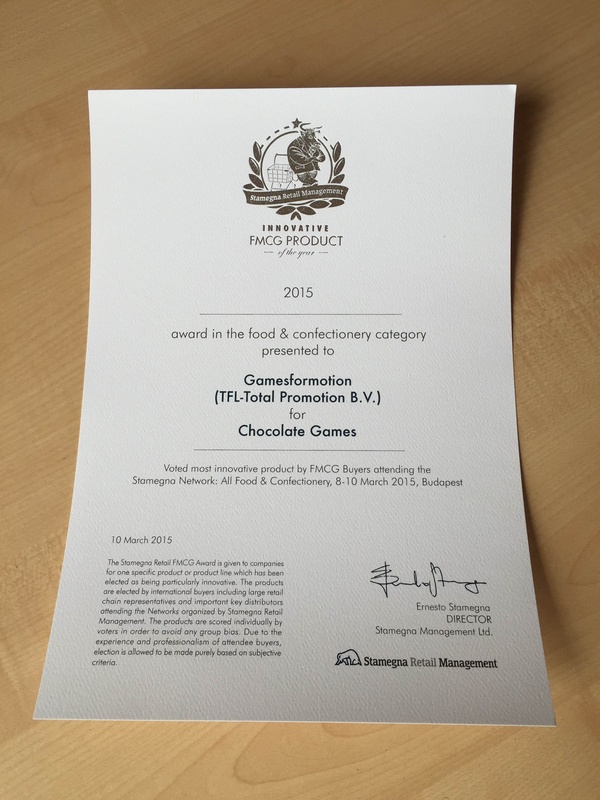 We congratulate Gulliver Chocolatier on this achievement and wish them great success. 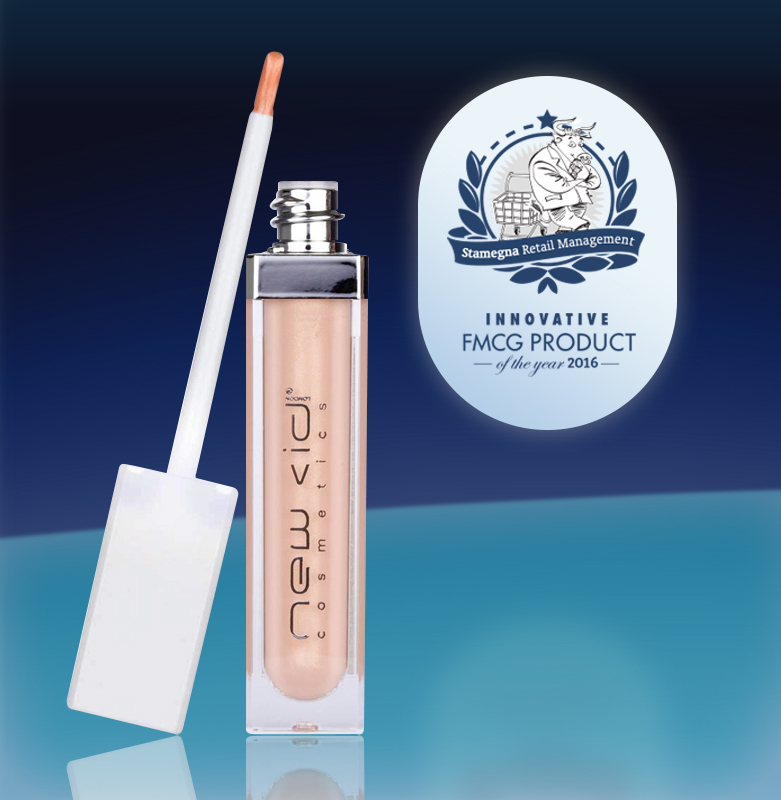 I-gloss Light-Up Lip Gloss Recognized As The Most Innovative FMCG Product In Miami. 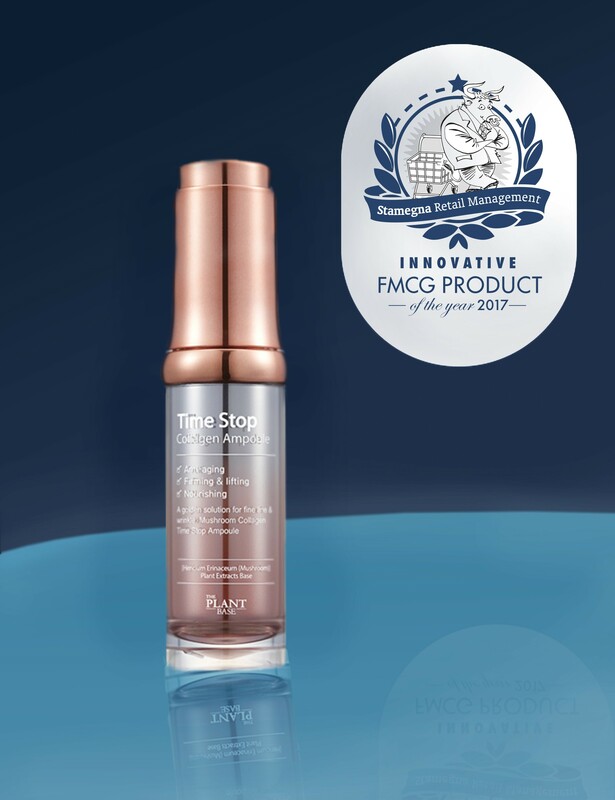 We are pleased to announce that the “I-gloss Light-Up” Lip Gloss manufactured by New Cid Limited has been voted as the most innovative FMCG product presented at the 2016 Stamegna Network: US Health and Beauty Care which was held in Miami. This recognition is especially important because it reflects the opinions of qualified and referenced buyers within the wholesale and retail industry, which in turn reflects the consumers’ mindset in the existing markets. Representatives of the manufacturer have been notified and we expect to present them the “Stamegna Innovative FMCG Product of the Year 2016 Award” at our upcoming event. We wish New Cid Limited great success in the future. 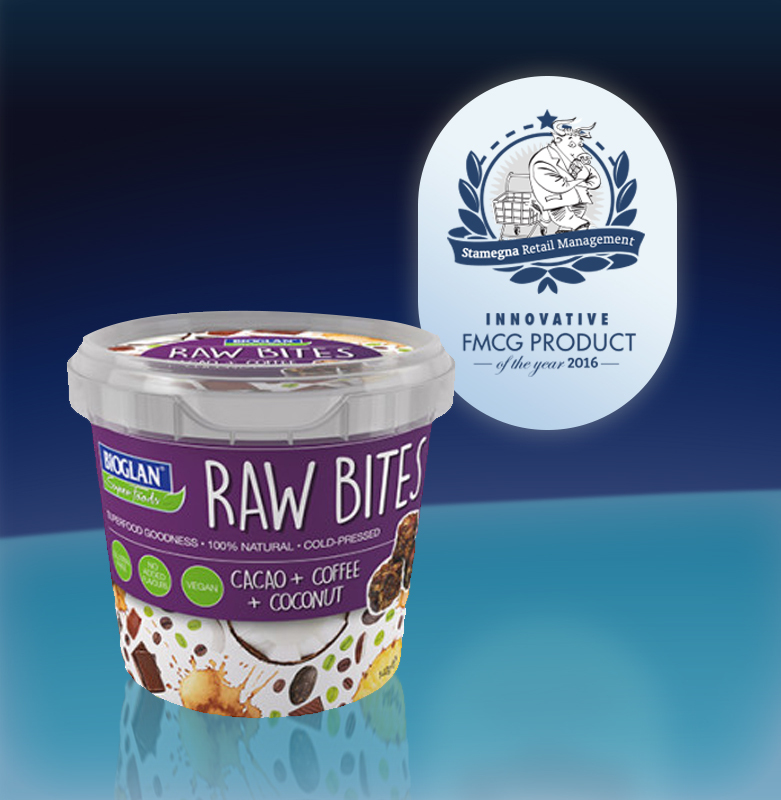 “Raw Bites” emerge as the Stamegna Innovative FMCG Product of the Year 2016. We are very pleased to announce that PharmaCare (Europe) Ltd.’s product “Raw Bites" has gained the 1st place among the products presented at the 2016 Stamegna Network: All Food and Confectionery held in Budapest. 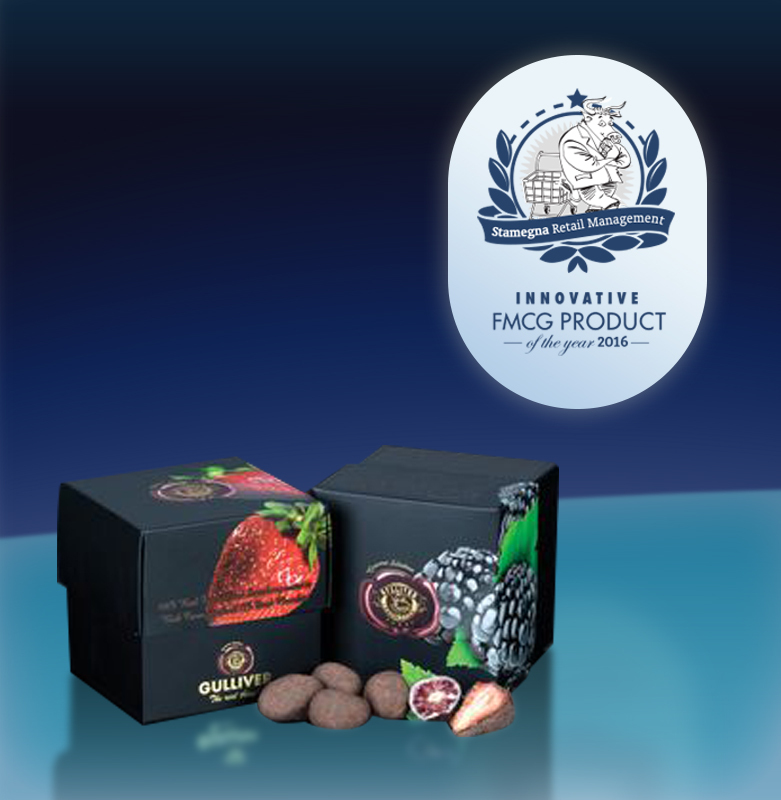 As a result of the recognition received by referenced buyers in the Food and Confectionery category the company has been presented with the “Stamegna Innovative FMCG Product of the Year 2016 Award”. We are especially delighted to present this award to PharmaCare (Europe) Ltd. because it reinforces our promise to bring innovative products to the market through consensus among the industry’s referenced buyers who have recognized this product as an innovative addition to the options available to the consumers. We congratulate and wish PharmaCare (Europe) Ltd. great success in the future and we hope to welcome them to our shows again. 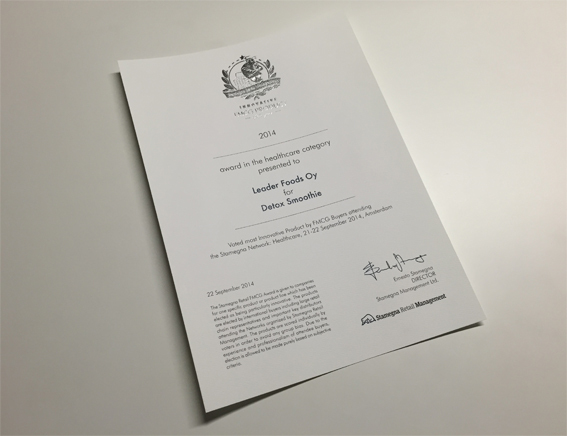 Quadra Medical Srl Bags the 2016 Beauty Care Award. We are very pleased to announce that Quadra Medical srl’s product “That'so - "All in one SPF" has gained the 1st place among the products presented at the Stamegna Network: Beauty Care 2016 held in Milan. As a result of the recognition received by referenced buyers in the healthcare category the company has been presented with the “Stamegna Innovative FMCG Product of the Year 2016 Award”. This award reinforces our promise to bring innovative products to the market through direct evaluation and recognition from referenced buyers. We congratulate and wish Quadra Medical Srl great success in the future and we hope to welcome them to our shows soon. We are very pleased to announce that Leader Foods Oy’s product, the “Detox Smoothie” has gained 1st place among products presented at the Stamegna Network: Healtcare 2014 held in Amsterdam. 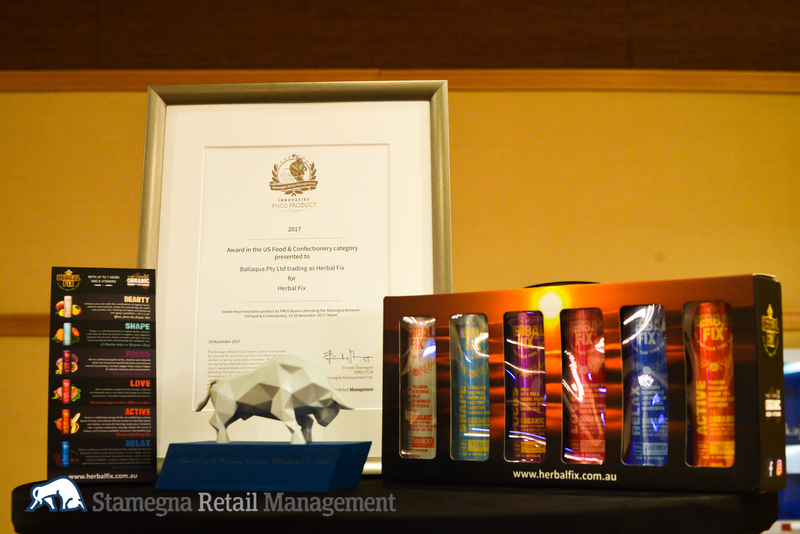 As a result of the recognition received by referenced buyers in the healthcare category the company has been presented with the “Stamegna Innovative FMCG Product of the Year 2014 Award”. We wish Leader Foods Oy great success in the future and we hope to see them again soon at our upcoming shows.